King-size bed with private bathroom - $280.00 per night for 2. A room catering for special needs with wheelchair access. Luxurious retreat for a couple, family travelling together or two singles requiring a room each. $330.00 per night for 2 people. $75 per extra adult. Total of 4 adults maximum. 2 Children are free. A 4 course A la carte Menu is available which changes daily. All food sourced locally. 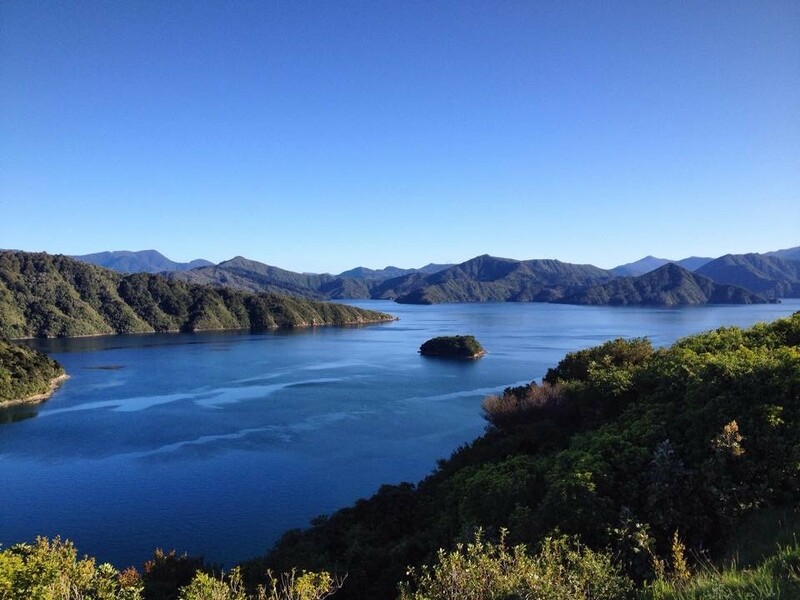 $80.00 per person, includes a bottle of local Marlborough wine between 2 people. World Class Accommodation and Food. Why would you stay anywhere else. We accept Visa and Master cards, cash or cheques which have to be cleared. Ask about our direct payments specials. We don't take a deposit. We trust you as much as you trust us. We operate a quiet house and ask you to respect other guests. These is no cooking in the rooms. we include a 3 course breakfast and offer a 4 course a la carte dinner with menu changing daily $80 includes a 1/2 bottle of local wine. Any Reservation must be cancelled or changed no later than two weeks in advance before check in time 12 noon. If you cancel within two weeks, we will have to charge the first nights rate to your credit card. If you change your reservation to reduce the number of nights or move them to a different arrival date, we reserve the right to charge your credit card for the nights you had reserved if we can not on sell these rooms.